Yes yes yes ya’ll… I know if you’re anything like me you’ve been watching the clock click down to the start of the San Diego State basketball season. It’s going to be great. 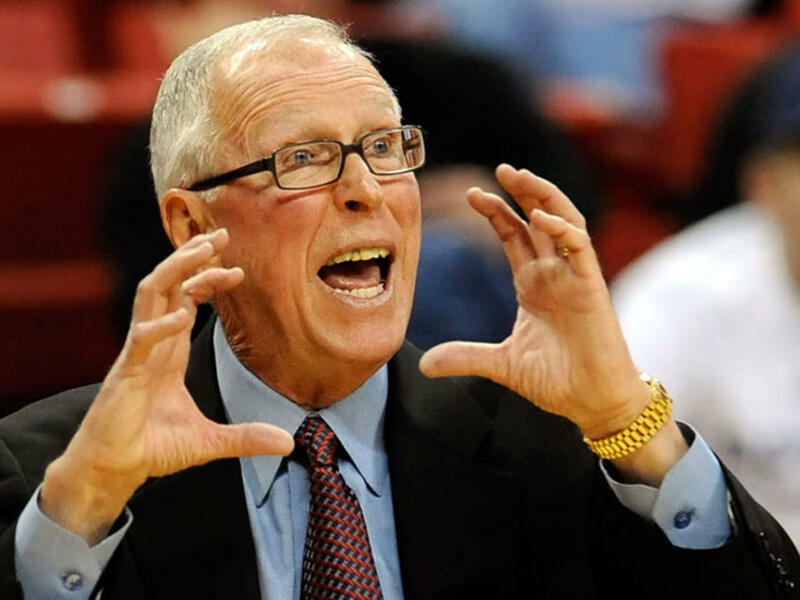 The Show, the dunks, the back flipping cheerleaders, and the pocket full of Werthers originals that I know Steve Fisher keeps on him at all times just to reward his players for doing a good job. Don’t believe me on that last one? Well look at his face, and tell me that he doesn’t constantly carry different hard candies to give out. Tell me… oh you can’t? Exactly… he’s a sweet old man with genius level coaching ability, and a pocket full of ginger hard candy no one likes. Now you think, what’s the big deal? The big deal is this. In 2014 SDSU will have the best recruited class in school history. As of right now they are bringing in these dudes, all of which are true freshman. Trey Kell. Four-star recruit. Shooting guard with a beautiful outside shot. Also, if you were interested, very handsome. Kevin Zabo. Three-star recruit (should be more by the end of the year). Crazy amount of potential. Super smart point guard. There to replace X Thames in 2014. 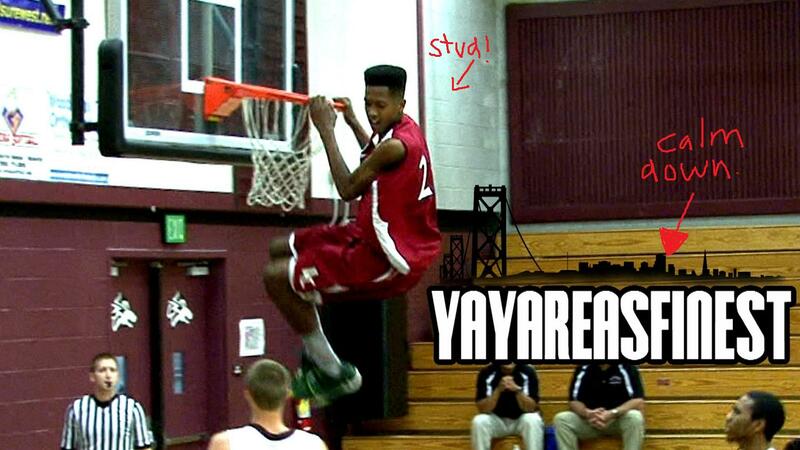 Malik Pope. Five-star recruit. 6’8” power forward. 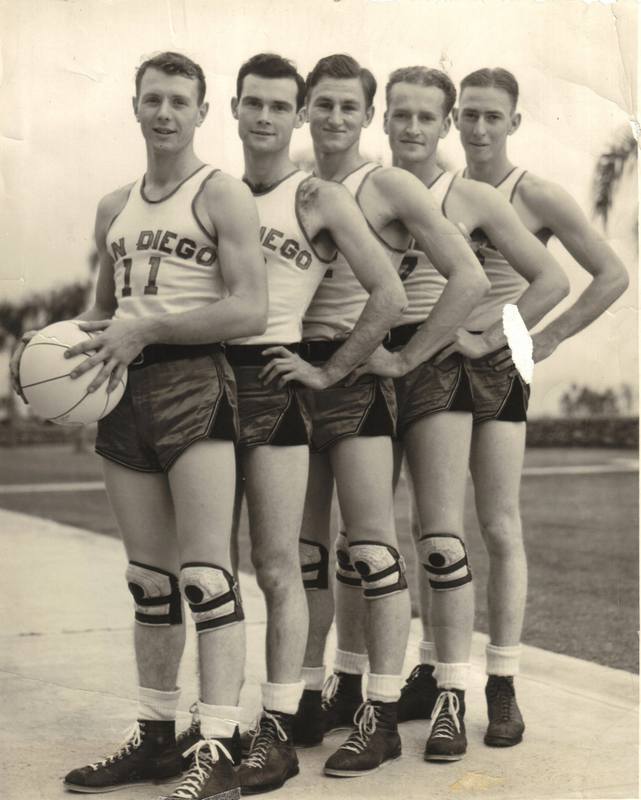 This guy turned down schools like Kansas, Gonzaga, and UCLA to come play for the Aztecs. Fast, can dribble, precision pass, block and rebound. Oh yeah by the way, dude can shoot from anywhere. This leaves us with one scholarship left and everyone thinks it’s going to Zylan Cheatham. Pronounced Zilly Cheat. Now Zilly is another four-star 6’8” forward from Phoenix who loves SDSU. He is just waiting to sign those papers. He’s congratulating every prospect who commits to SDSU on twiter, #goaztecs. Also a perfect fit and would make this class the best in school history. As you can see, we’ve come a long way. So enjoy this season (2013-2014) like I will. It will be gritty and tough and extremely entertaining. The Aztecs basketball squad does not disappoint. But know that come the 2014 season, you’ll want to book your tickets to the sweet sweet sweet 16 or better. This entry was posted in Basketball, NCAABB and tagged Kevin Zabo, malik pope, malik pope sdsu, San Diego State, San Diego State basketball, SDSU, sdsu basketball, Steve Fisher, Trey Kell, Zilly Cheat, Zylan Cheatham. Bookmark the permalink.